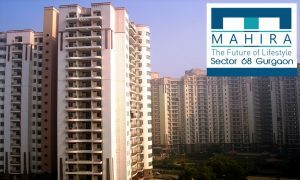 Mahira Group in Gurgaon Sohna Road comes with a new affordable housing project on Sohna Road Gurgaon. The name of the project is Mahira Homes. 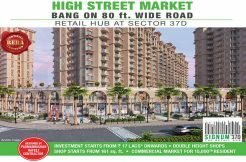 Moreover, it sits in Sector 68 of Gurgaon in a prime location. Furthermore, the project offers luxurious 2 BHK Flat in Sohna Road Gurgaon with modern facilities. 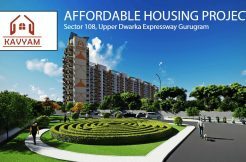 Mahira Homes Gurgaon comes under the HUDA Affordable Housing Policy. In fact, the project is for those who want an apartment at an affordable price. Also, Mahira Homes provides its residents with many location advantages. And, it is nearby many major routes like Golf Course Extension Road and Southern Peripheral Road. 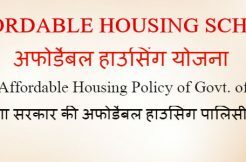 Finally, the price of the apartments has already been set by the government under the affordable housing policy. 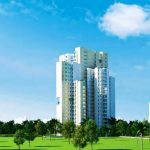 Pyramid Sector 67A Gurgaon is an affordable housing project in Gurgaon. It sits at sector 67A and offers a complex of high-quality flats. 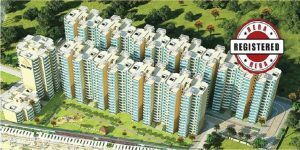 Moreover, it features affordable 2 BHK Flat in Sohna Road Gurgaon. Furthermore, Urban 67A has a specially designed central park. This, in turn, offers a serene and breathtaking visual experience. In fact, Pyramid Urban is a venture designed and built by highly skilled professionals. Thus, the project offers flats with impeccable design and beautiful interiors. At Pyramid Urban 67A our professionals have put their hearts and minds together to offer you these beautiful flats in Gurgaon. 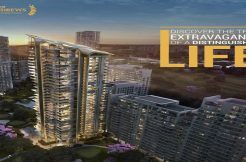 Finally, the project offers a range of world-class amenities. 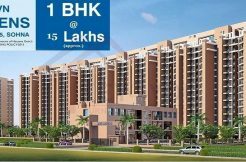 It offers 2 BHK Flats for Sale in Sohna Road.